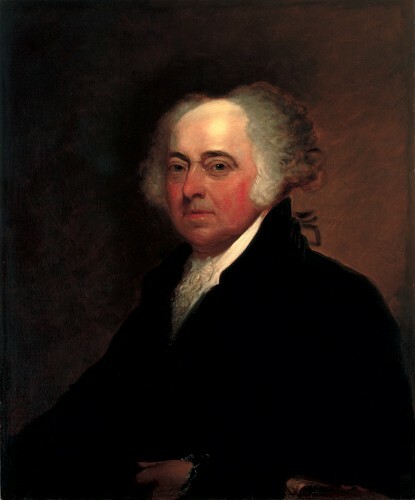 John Adams served the office as the second president of United States from 1797 to 1801. He was famous with his act in the Boston Massacre Trial. At that time, he defended the British soldiers. The soldiers were accused by the people of killing the five colonists in Boston Green in 1770. He wanted that all people got a fair trial. United States were divided into two groups during the revolutionary war. Both were the north and south group. To make sure that all people in North and South are unified, he nominated George Washington as the leader for both areas. 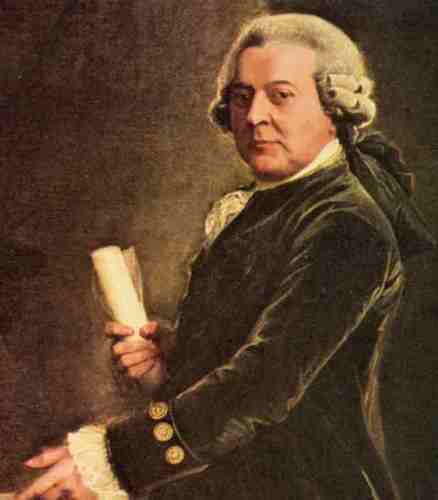 One of the most important people during the first and second continent congresses held in 1774 and 1775 was John Adams. He contributed a lot as a part of the committee to create the draft of US declaration of Independence. 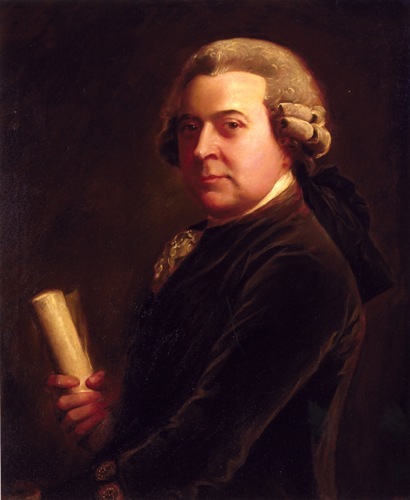 John Adams was very vocal with his opinion against the British policies in US. He often contradicted the Stamp Acts and other policies of Britain before the American Revolution. Even though the first draft was said written by Thomas Jefferson, actually John Adams also shared his thinking as a part of the committee to design the draft of Declaration of Independence. John Adams’ wife was Abigail Adams. As the first lady of United States, she was very judgmental and devoted to his husband’s position as a president. His son, John became the president of US. Find out more about John Quincy Adams here. John Adams had a good sense of diplomacy. He, Benjamin Franklin and John Jay came to France in 1778 and 1782. During the second trip, all of them ended the American Revolution after making a Treaty of Paris. 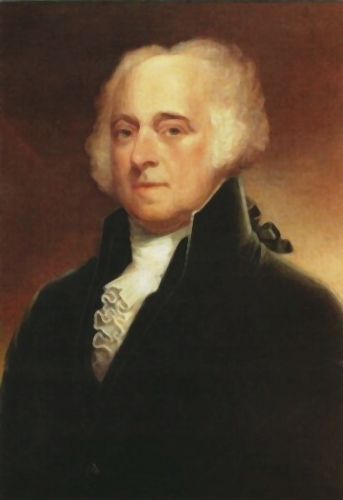 In the election in 1796, John Adams won as a president. His opponent was Thomas Jefferson who went three votes behind John Adams. Since Jefferson got the second place, it made him automatically as the vice president of John Adams. 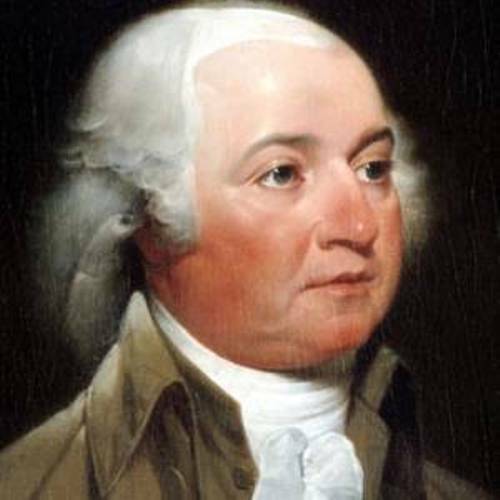 Judiciary Act of 1801 was passed by John Adams when he was a president. This act was proposed by the Federalist Congress. The main purpose of the act was to increase the number of the federal judges. All people know that John Adams and Thomas Jefferson were opponents with different point of view. However, both buried the hatches in 1812 by sending letters to each other. Are you inspired with facts about John Adams?